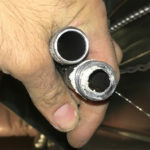 Home - GasGuys.ca Inc. Your Natural Gas and Hydronics Specialists! 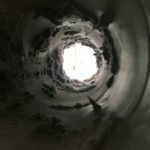 Contact us for your gas line or leak repair, as well as your in floor radiant heating and snow melt applications. We work to hard ensure customer satisfaction, professionalism and code compliance. We respect your home as we would out own and strive to provide the best customer service available. 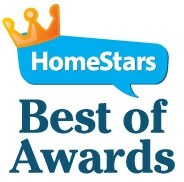 Best of Homestars award winners for 7 consecutive years! We respect our trade and abide by the CSA B149 code book. 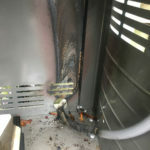 We value everyone’s safety and stand behind our quality workmanship. Our commitment to you is backed by a 5 year GasGuys Guarantee. **This guarantee is applicable to any portion of gas line installed by our team. Hydronic radiant in-floor heating systems provide you with an energy efficient, comfortable heating solution for your environment. They consist of 5 main components. Tried, Tested and Proven. . .
Homestars facilitates homeowners’ candid reviews. GasGuys.ca Inc. has won this prestigious award of excellence for 7 consecutive years. It is an achievement we take pride in and an indication of how we value and treat our customers! 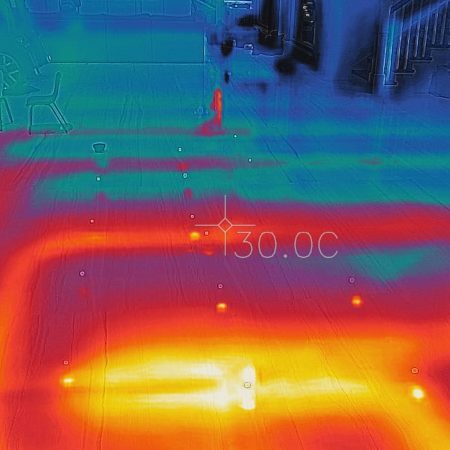 Our experts use comprehensive thermal imaging tools to identify problems such as uneven heat distribution or lack of flow to some parts of your radiant system. AquaSpa is the most award winning outdoor living space company in the last 5 years in both Design and Construction categories. With Green Scene Landscaping, you get a single source for complete, luxury landscaping services. Royal Stone is another most award winning outdoor landscape company in the last 5 years in both Design and Construction categories. 15 years in the hydronic radiant heating business helped us develop products that made sense to the installer not just the manufacturer. From lounges to dining sets, from heaters to BBQs, and with a myriad of styles and colours, Southport’s collections are all you need to build a backyard you can live in. 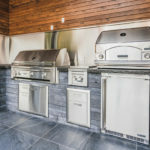 Whether you need a large play area, peaceful and refreshing gardens, an outdoor kitchen, increased privacy-or you want it all- you will get everything you need from your landscape with a custom design by Stonelife Landscaping.